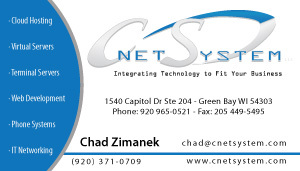 CNet System offers affordable web design and web hosting services to Green Bay and surrounding areas. Need a new website? Have a website, but want to improve on it? We work with old and new websites alike, with the goal of creating professional and fast loading designs with intuitive navigation and layout that work on desktop or mobile. 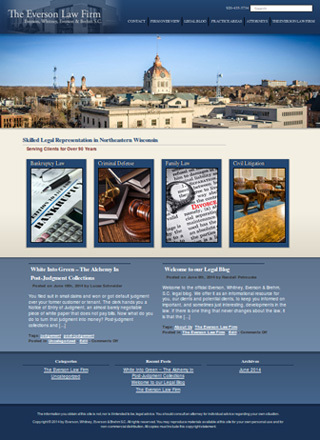 Choose from our library of in-house designs, or work with our custom web design team to create exactly what you want. Regular updates and changes to your website can be made at your request, or let us build your site with WordPress capabilities, allowing you to log in and make your own changes on the fly. Upload and arrange photos, edit text, or even add a blog to your website. In addition to web design, we will help you effectively market your products to rank highly on Google and other search engines, boosting the chances of your website getting noticed. Our development team is experienced in using Adobe Creative Suite applications, so we provide the capability to work with programs such as Photoshop, Illustrator, and Dreamweaver. Our website design can include items such as custom logos and artwork, along with photography of your location using professional equipment. 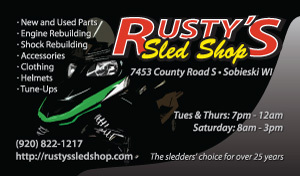 While we primarily offer web and digital design, we can also design basic business cards and print materials as well. Whether you need a website, business cards, advertisements, or logos designed, we can do it all.